Our classes offer so much for kids - and the adults they bring along. 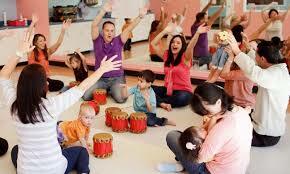 Bond with your child as you play, sing, dance, and laugh together. Your child will learn and grow through activities that stimulate brain growth, build motor skills, enhance social-emotional development, and much more. 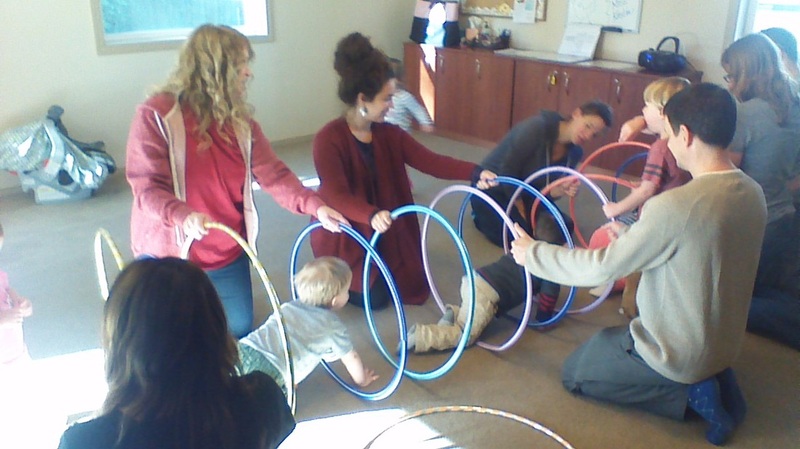 Our talented Early Childhood teachers will seamlessly guide the class from one activity to the next and helps you understand what your child is learning.